Panasonic Corporation announces that the company is developing the world’s first* full-range F1.7 10-25mm wide zoom digital interchangeable LEICA DG VARIO-SUMMILUX lens (35mm camera equivalent: 20-50mm). 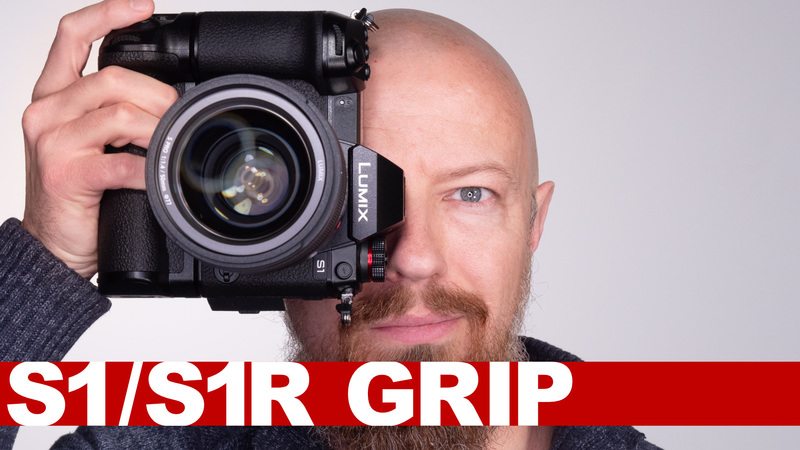 Taking full advantage of the Micro Four Thirds system standard, the new LEICA DG VARIO-SUMMILUX 10-25mm / F1.7 lens realizes both a wide angle and downsizing despite its large diameter. It is the first interchangeable lens to be introduced to the market featuring a full-range F1.7 high-speed aperture, covering the wide to standard zoom range. It is also designed and developed to support video recording in addition to regular photo shooting. Integrating a clickless aperture ring that provides smooth, seamless aperture control, the new LEICA DG VARIO-SUMMILUX 10-25mm / F1.7 lens aims to be the ultimate photo/video-hybrid digital interchangeable lens. Panasonic is committed to further expand the camera and lens lineup for the Micro Four Thirds system to meet customer needs.